You never forget the magic moments of your first time with your father or mother at the circus. 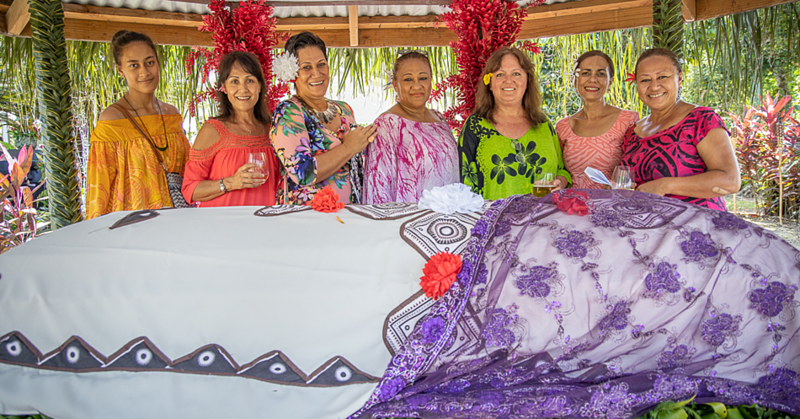 This was highlighted by the circus ring master, Tupa’i Bruno Loyale during the opening of the Magic Circus Samoa on Thursday. More than 100 people attended the two and half hour show. 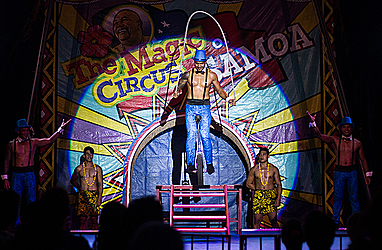 Twenty-five performers showcased 22 acts, including acrobats, clowns, jugglers, high-wire acts, and the globe of death with three death-defying riders. 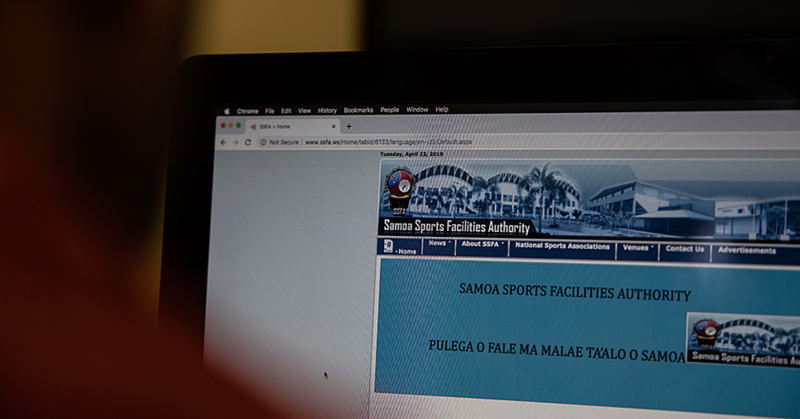 “As we are about to celebrate Father’s Day in Samoa, it is the perfect opportunity for so many families to come to the Circus and make memories,” Tupa’i said. “They smile, they laugh, and that happiness makes me feel like I know that I have done something right,” Tupai said. He said entertainment is part of life. “You come in here and we take you to a different world. The real magic at the end of the day is the happiness that you can create. That is more important than money, and anything else,” Tupai said. He said some circuses might have big equipment and big tents, and great lighting, but with longer acts to save money. “But you cannot forget that all these acts take a lot of training. I am proud of my performers, it takes years to perfect the skills or be at the level they are right now. We have a non-drinking and smoking circus which helps,” Tupai said.